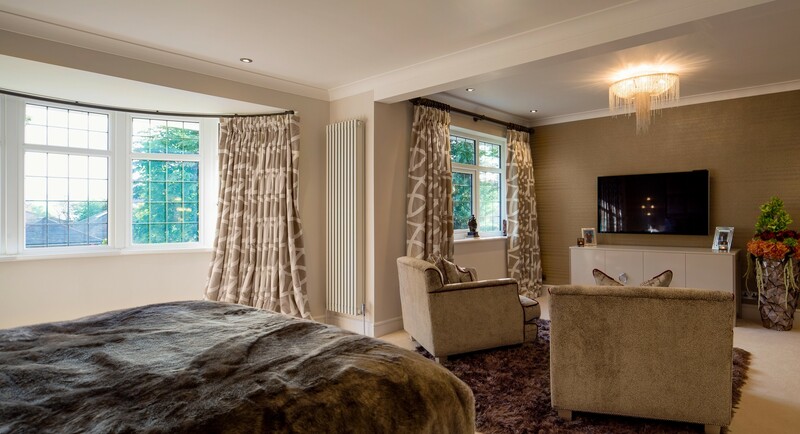 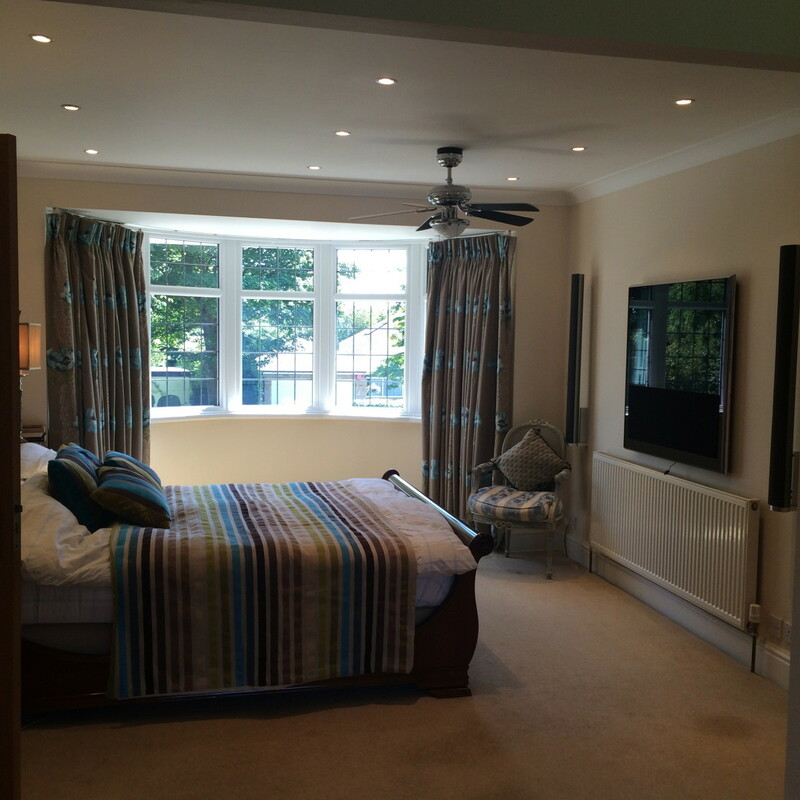 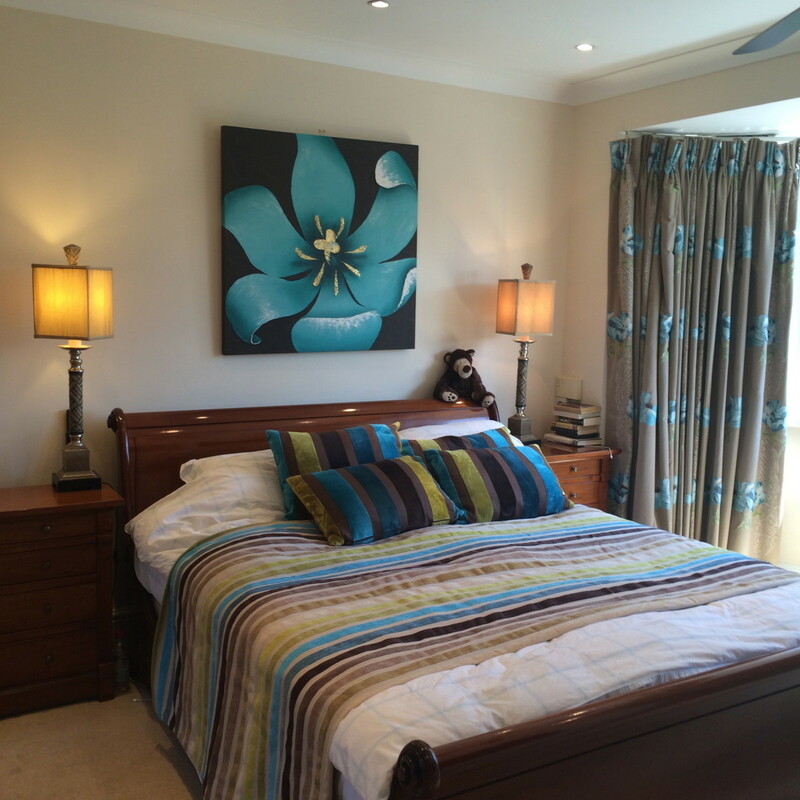 The clients wanted to create a light, airy and relaxing feel through out their bedroom. 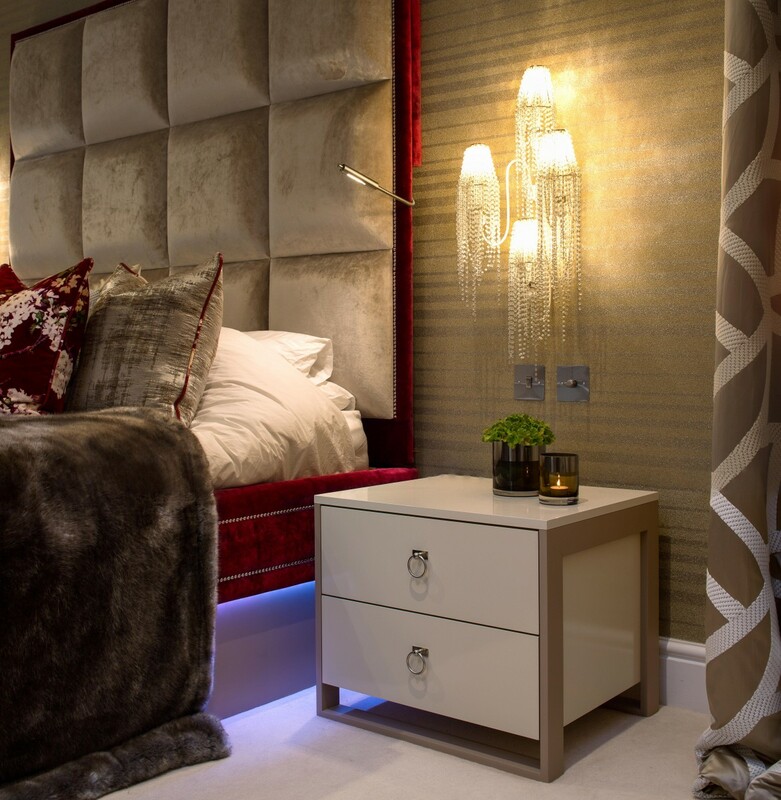 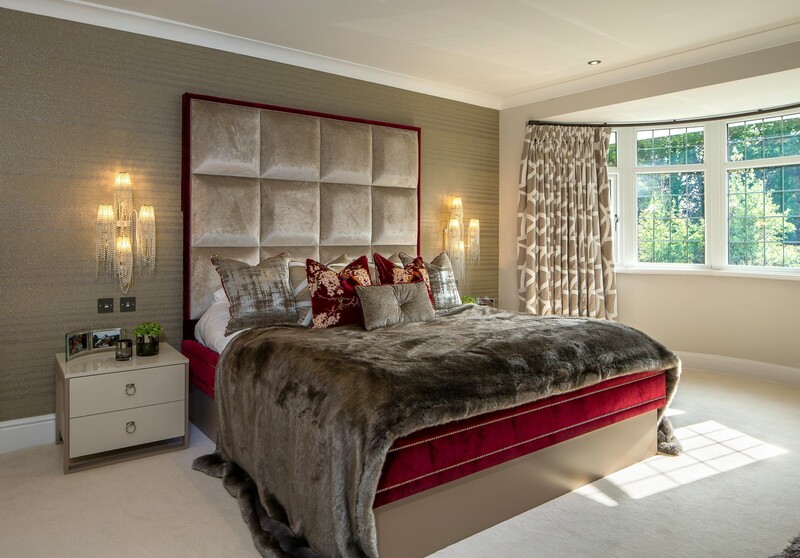 They wanted to create a sitting area within the bedroom and a luxurious bathroom and walk-in wardrobe. 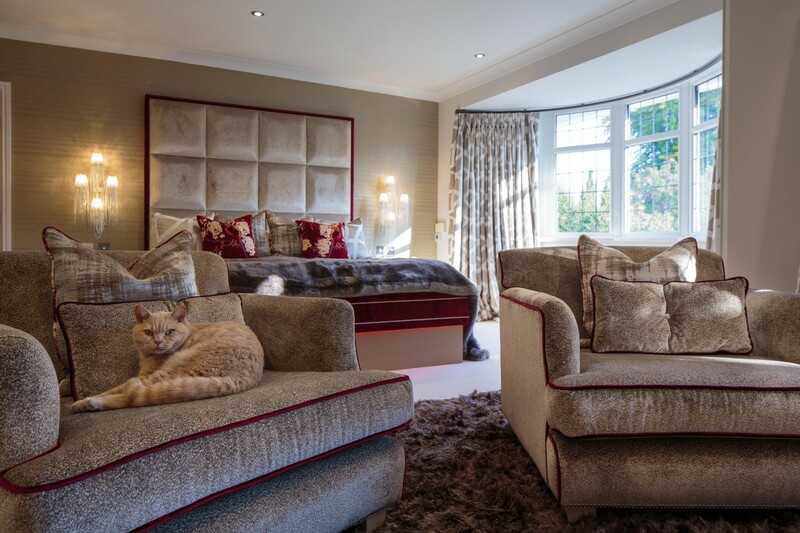 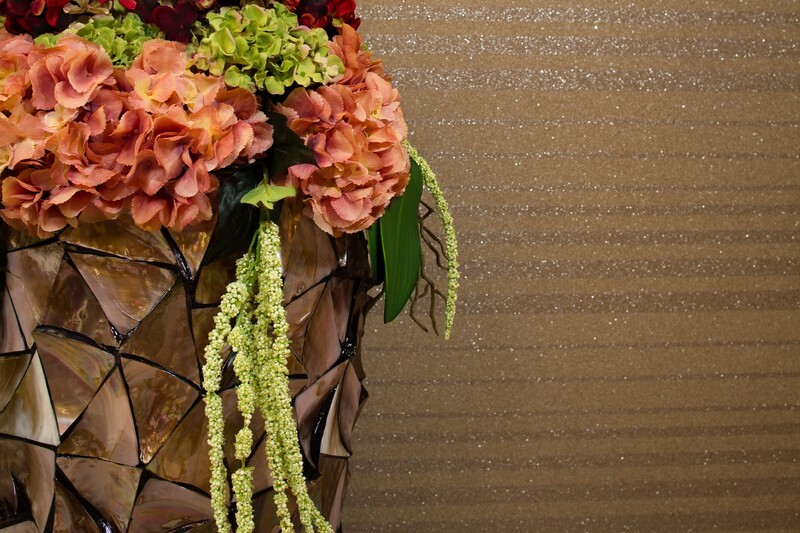 The clients required build work to be carried out to create the space they envisioned. 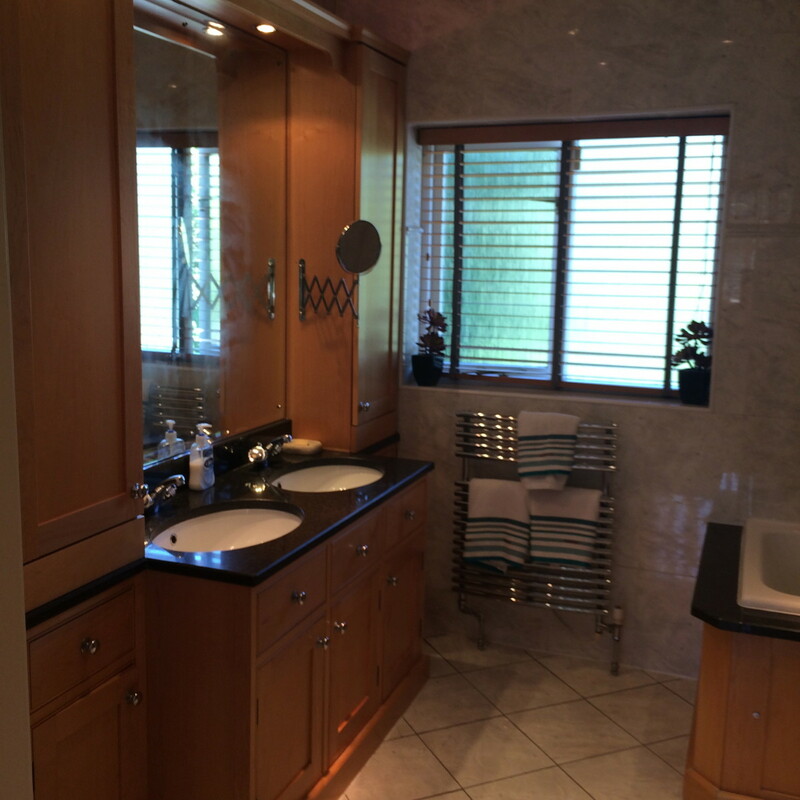 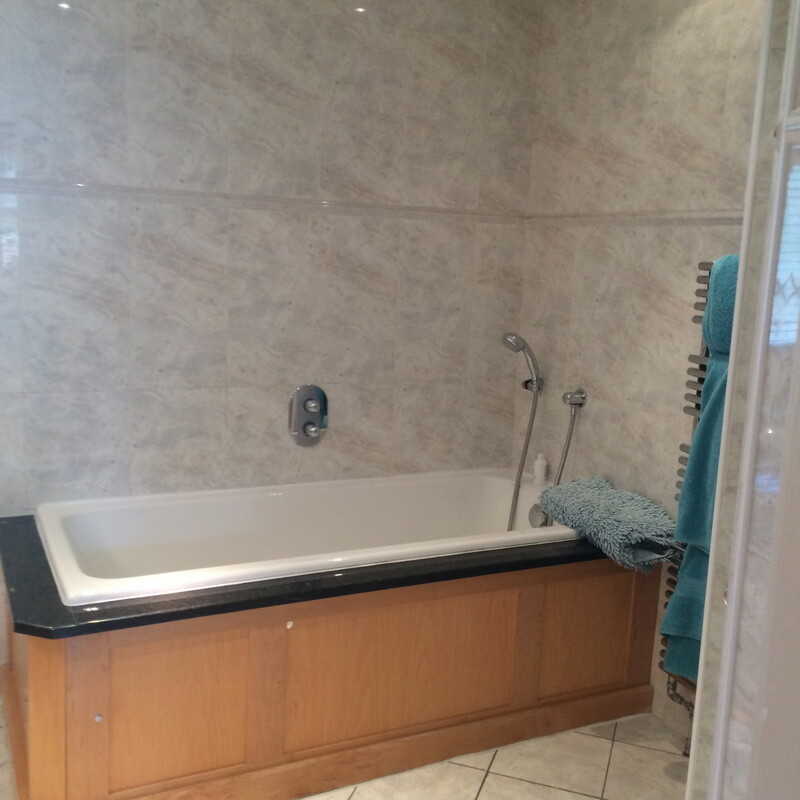 A new bathroom and walk-in wardrobe design was created. 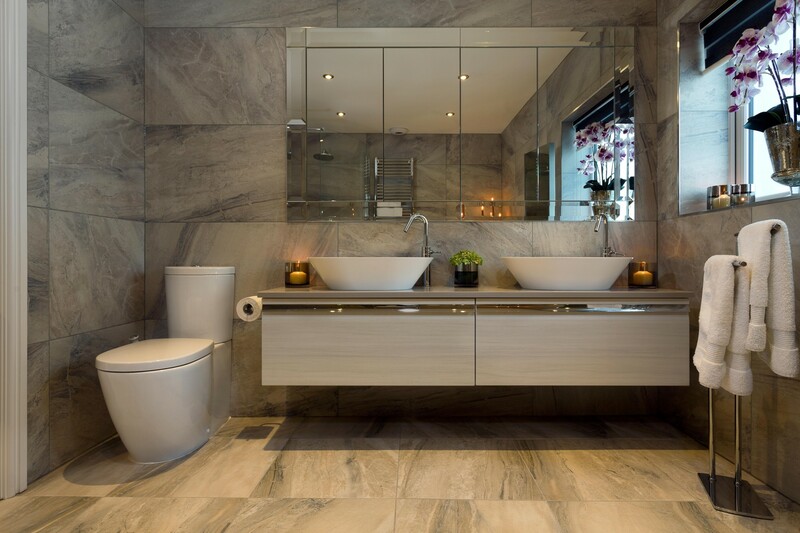 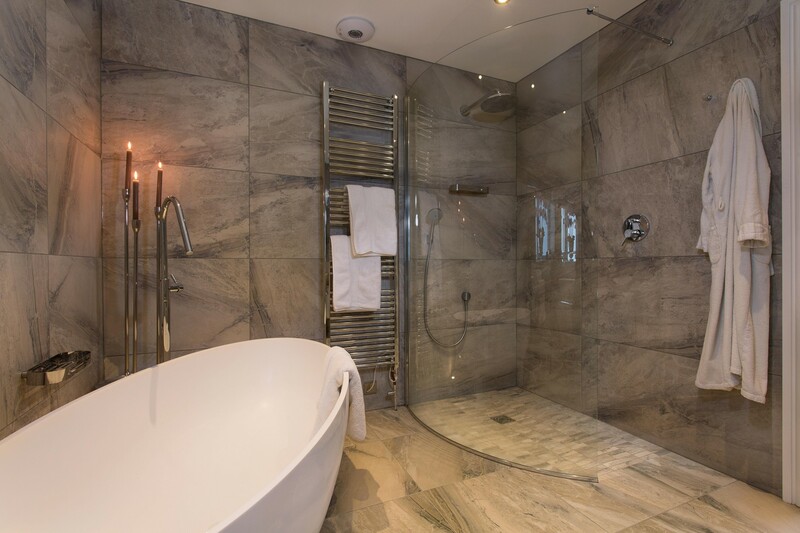 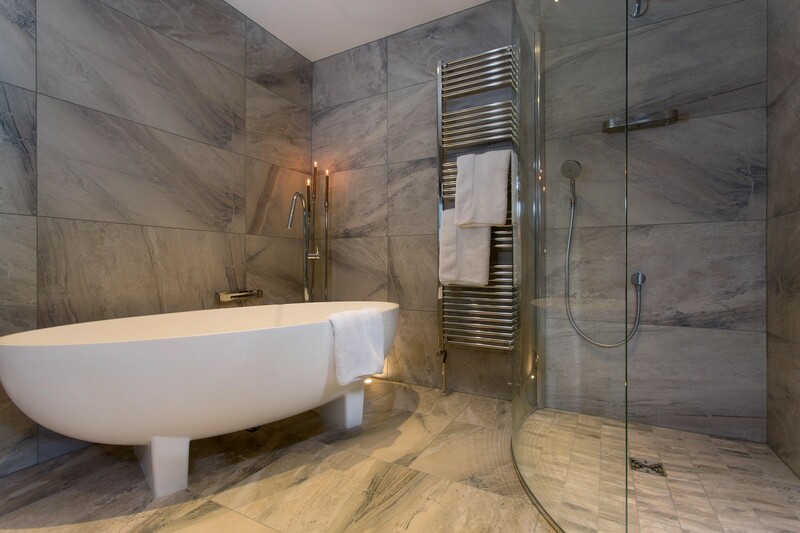 The key features in the bathroom are the beautiful free standing bath, underfloor heating and a bespoke mirrored cabinet. 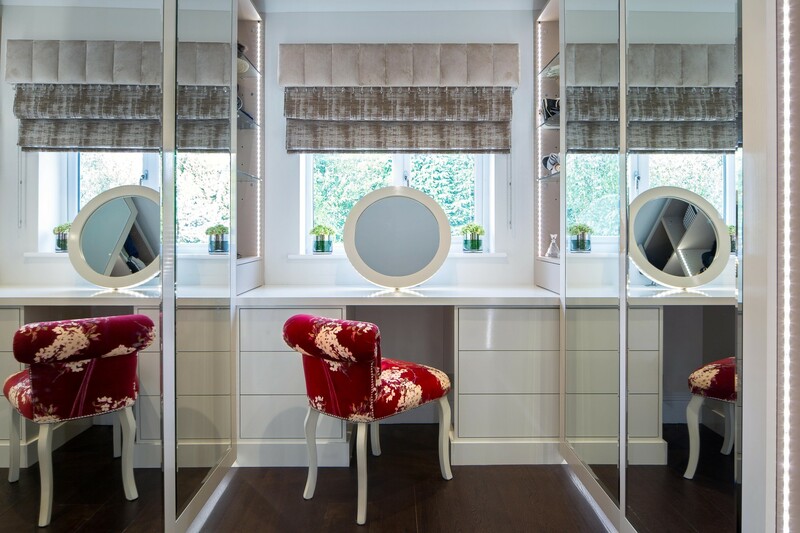 One of our favorite features within the walk-in wardrobe is the rotating shoe shelf, which is very practical for the client and creates that luxurious look they requested. 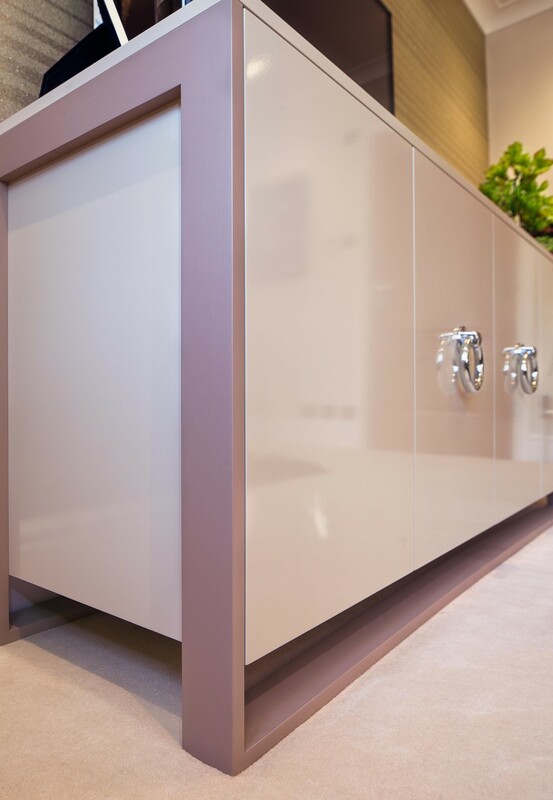 Bespoke furniture was designed and made by our contractors based in Yorkshire. 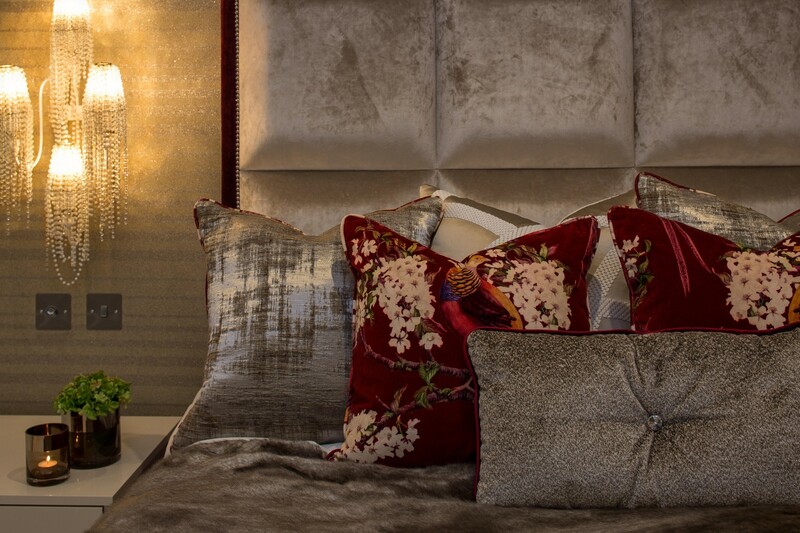 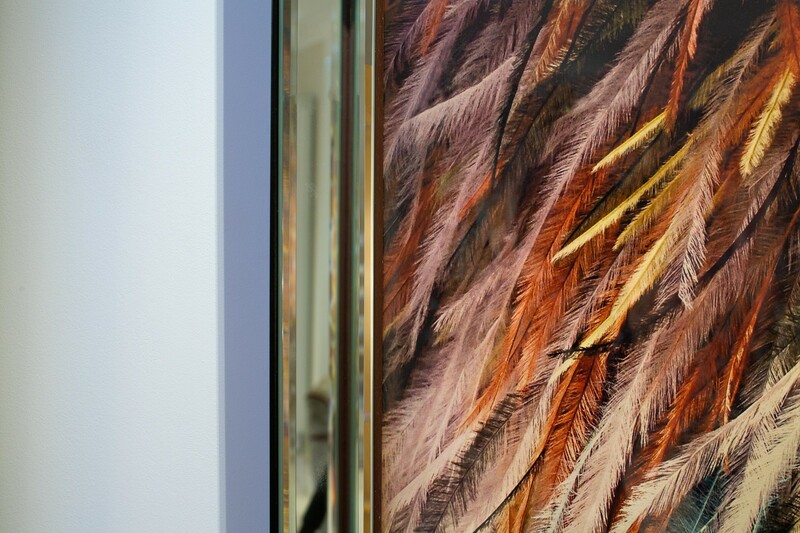 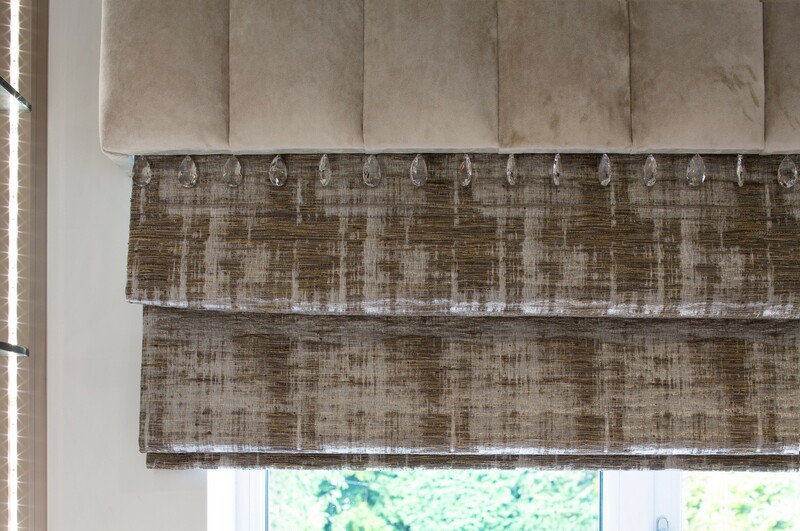 Lighting was sourced from Italy and sumptuous fabrics were sourced from around Europe.